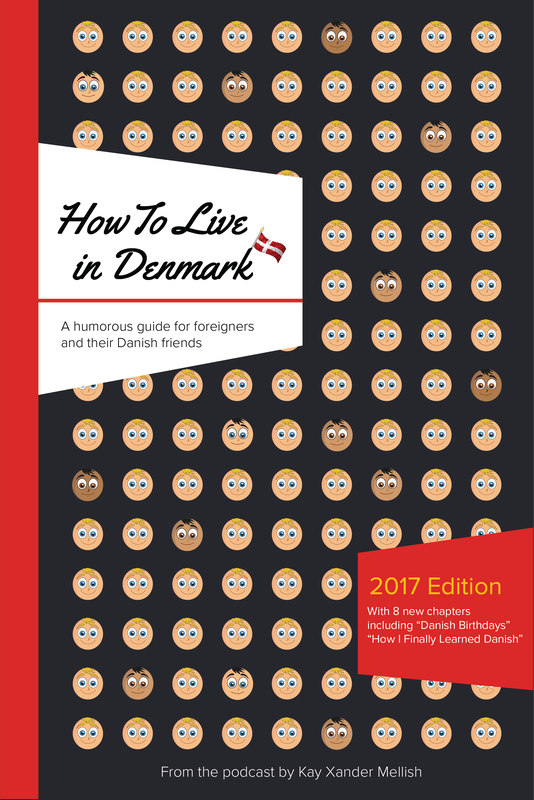 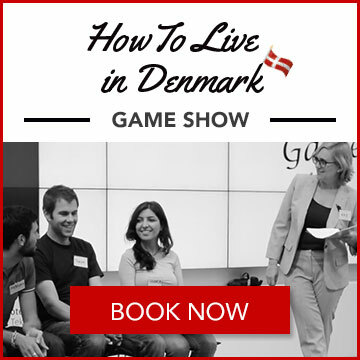 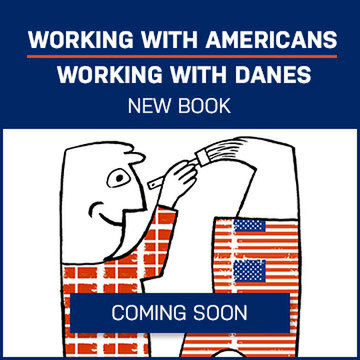 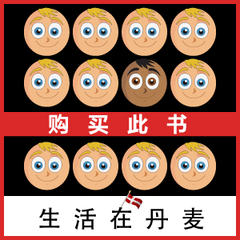 An updated version of the popular book based on the “How to Live in Denmark” podcast, with 8 new chapters. 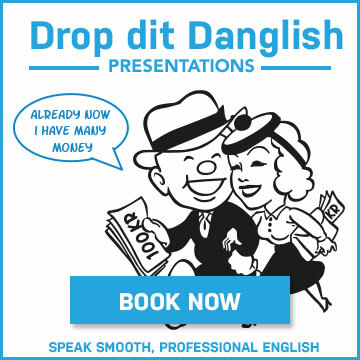 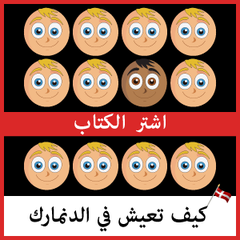 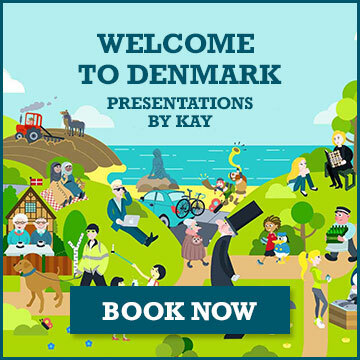 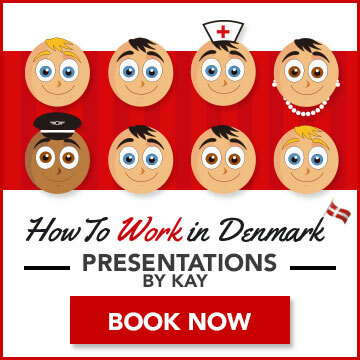 In this fun, easy-to-read book, Kay draws on her own experience as a foreigner in Denmark in when it comes to learning Danish, trying to find a job in Denmark, and looking for a place to live in Copenhagen. 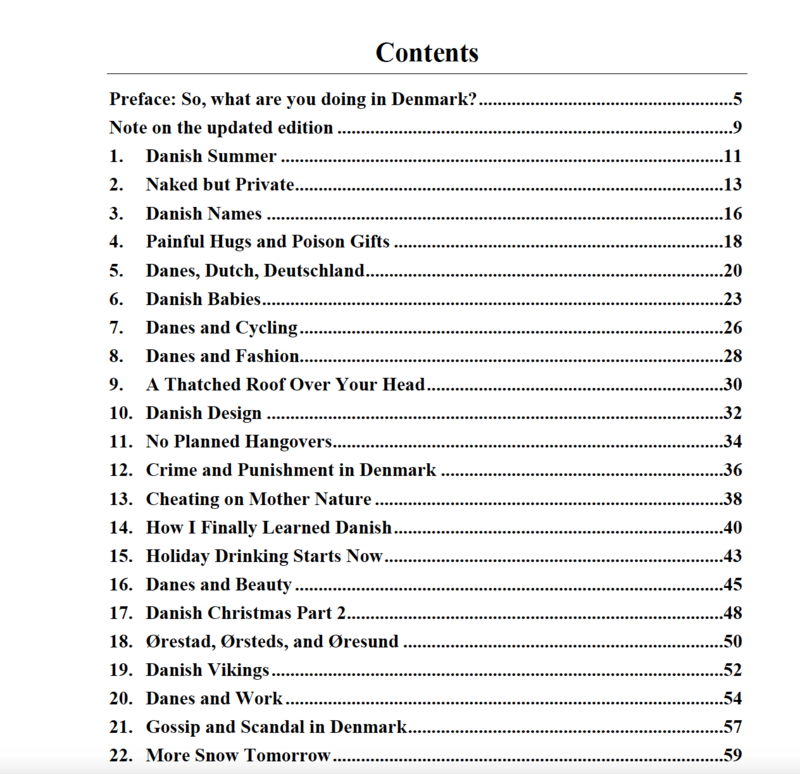 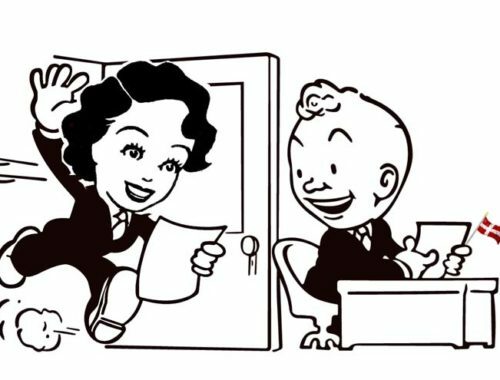 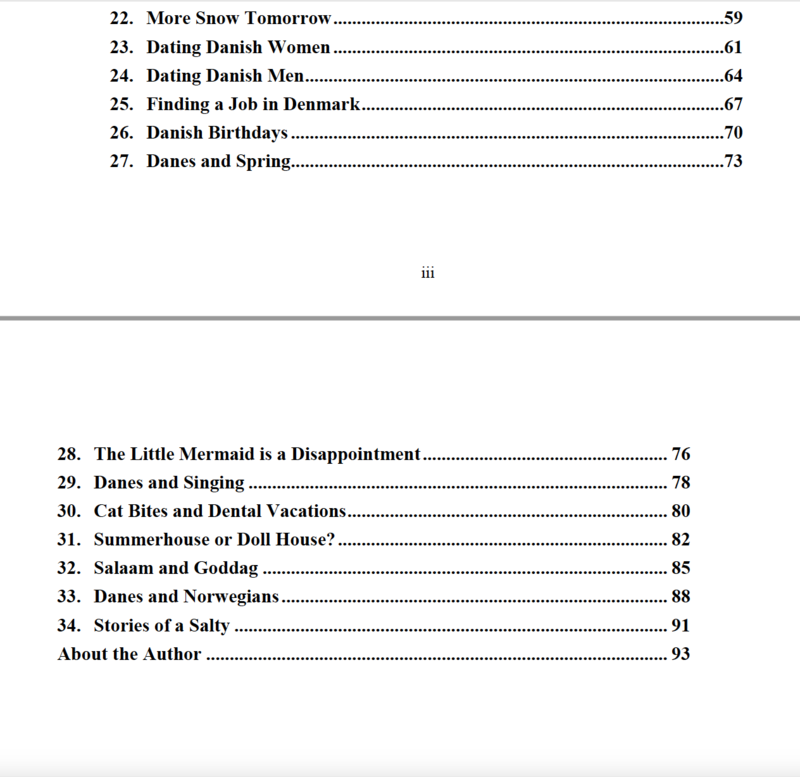 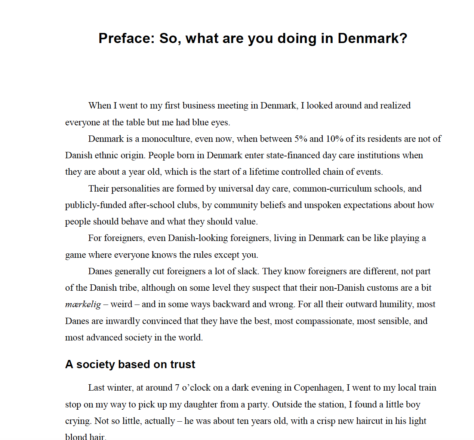 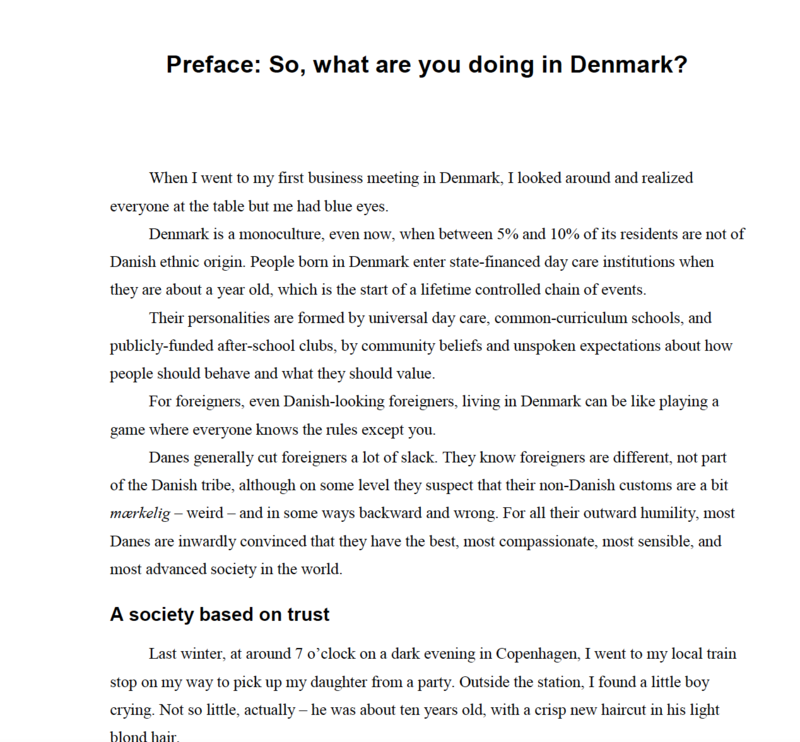 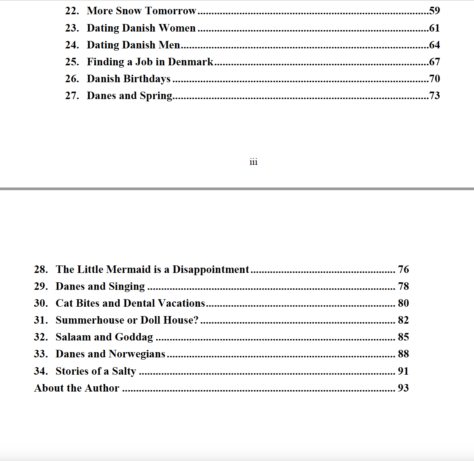 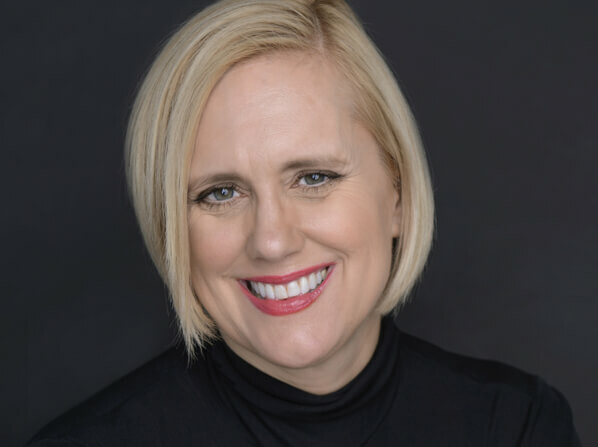 She also touches on dating in Denmark, Danish drinking culture, Danish child-raising, and how you can guess a Danish person's age from their first name alone. 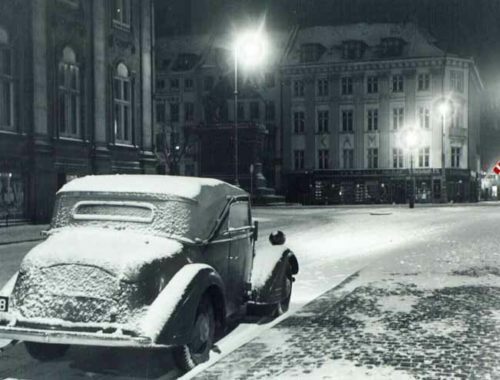 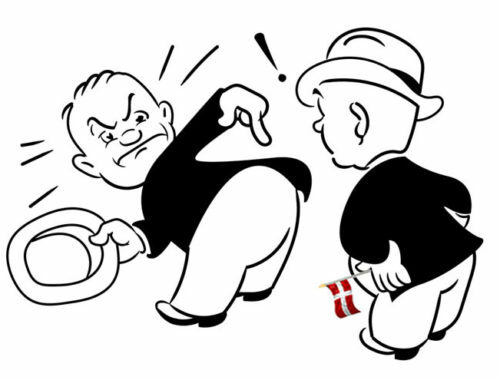 This entertaining look at life as an outsider in Denmark draws on gentle humor and can be enjoyed by both foreigners and their Danish friends. 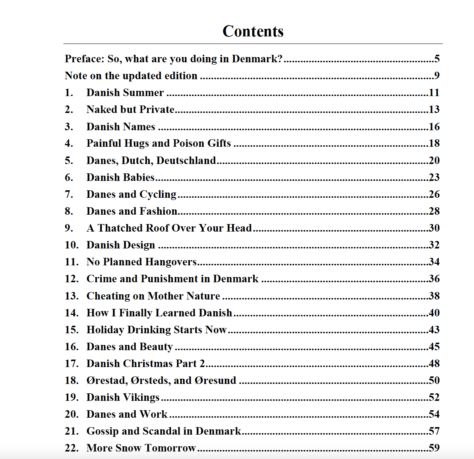 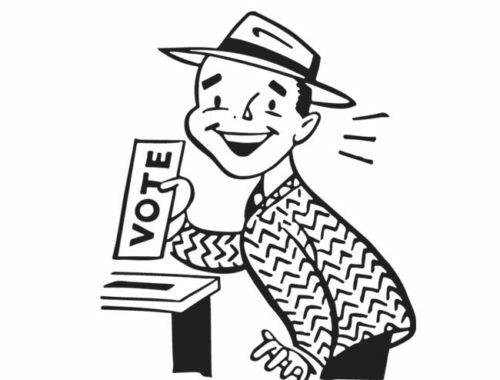 This 93-page PDF can be downloaded instantly and can be read on any PC, tablet or smartphone. 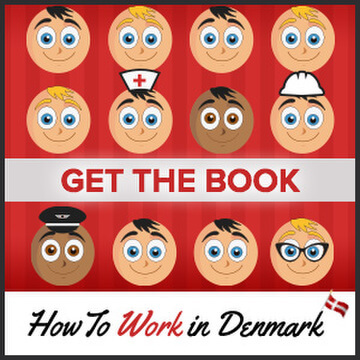 You can also get the eBook on Amazon, Google Play, iBooks or Saxo.com.